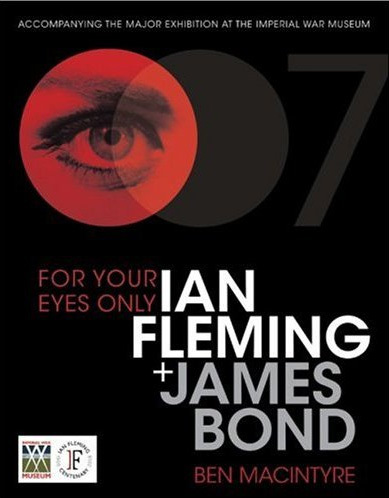 Just a tiny bit of news on Ben Macintyre’s book, For Your Eyes Only: Ian Fleming + James Bond, which I previously reviewed here: The Centenary exhibition’s companion is currently scheduled for a paperback release in the UK on April 7, 2009. The exhibition which opened at the Imperial War Museum on April 25 of this year will close on March 1, 2009. If for whatever reason you wish to preorder this, check out Amazon.co.uk. If you’re that interested though you might as well just buy the hardcover edition, otherwise it’s gonna be a pretty long wait. 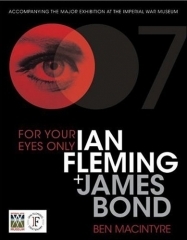 If you’re an American Bond fan, then Amazon.com currently sells the hardcover too.